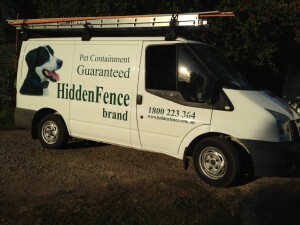 Hidden Fence brand’s invisible dog fence and invisible cat fence is an excellent and affordable dog fencing solution for your dog containment and cat containment issues. 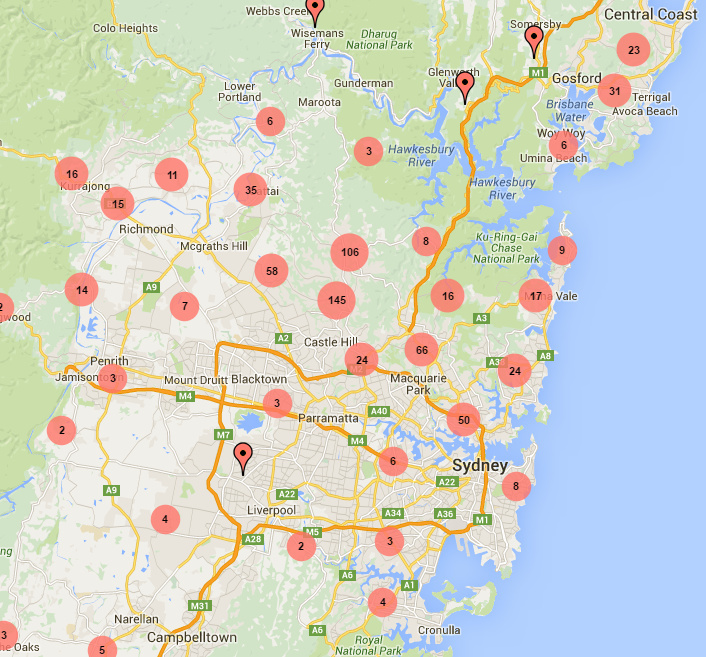 Servicing the Sydney North Side, Castle Hill, Dural, Hills & Rural Districts, Northern Beaches, Sydney’s outer west, Hawkesbury District, the Blue Mountains area and the Central Coast region. The Hidden Fence Company is based in Sydney’s North West Hills District. We are a team of dedicated pet lovers who keep your pet safe in your yard and out of harms way and have installed close to 1000 pet containment systems and trained over 2000 dogs and cats. We will visit you on-site, meet you and your pet, and help you determine which solution is best for your situation. All of our systems have a containment guarantee and carry a lifetime warranty on equipment. Snap shot of our Hidden Fence installations throughout Sydney! No other dog fence is anything like it. Nothing is safer….Nothing is better. 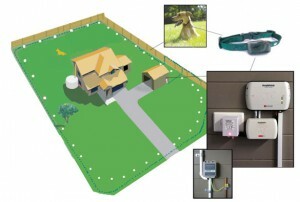 The revolutionary PT5 Smart Fence is the latest in pet containment technology. 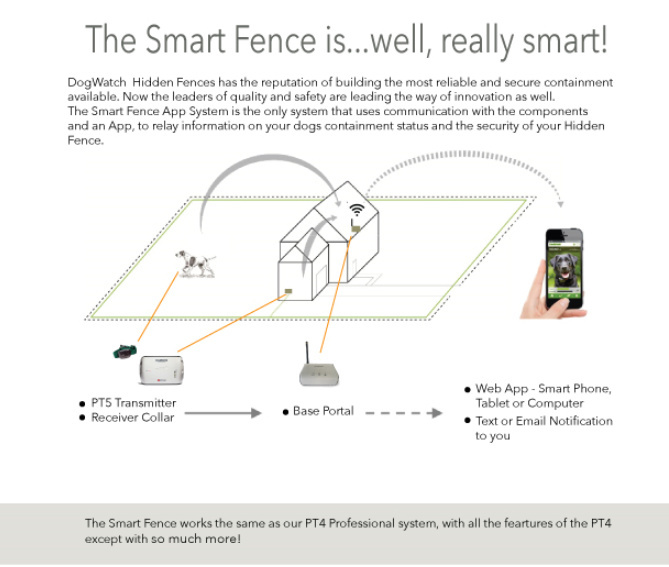 The PT5 transmitter and receiver collar communicate with the base portal within your home, which enables you to relay information on your dogs containment and security of your Hidden Fence system via the Web App (smart phone, tablet or PC) or Text/Email notification!! 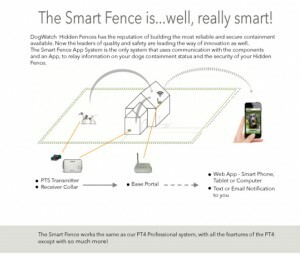 The PT5 Smart Fence is available as a NEW install or an upgrade to your current Hidden Fence system.